The PS5W is a rectangular inductive type proximity switch that is extremely cost effective, you won’t find one as good at a lower price! 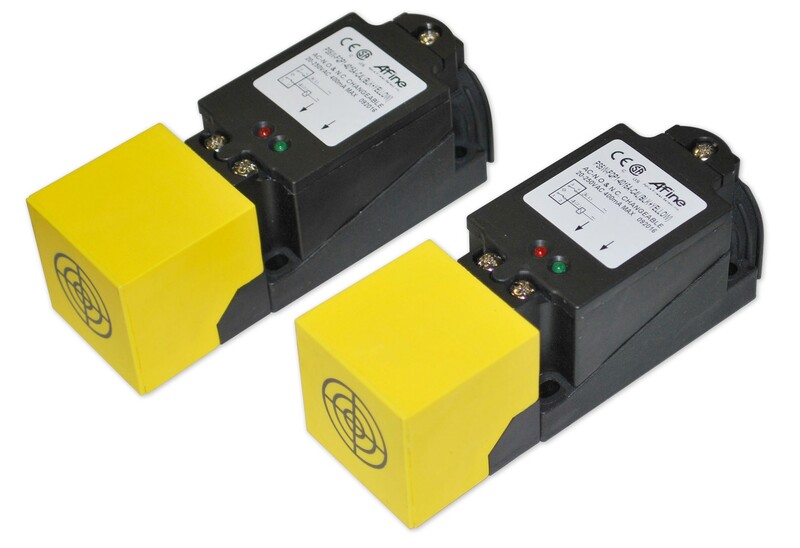 They are used in a wide range of industrial applications for speed sensing, valve position indication or object detection of any metallic components. They are highly reliable. Categories: Other, Proximity Switches. Tags: capacitive proximity switches, capacitive switches, inductive proximity switches, inductive sensors, motion sensor, object counting, object detector, position sensor, prox sensors, prox switches, proximity sensors, proximity switches, sensors. The PS5W is an rectangular style inductive proximity switch with a 5-way rotatable head that allows for flexibility in installation. The sensing head can be adjusted and placed in any of 5 positions for best sensing alignment to the target. The output for the PS5W series is solidstate. The PS5W rectangular inductive proximity switch is an AC device with a N.O. and N.C. switch output. 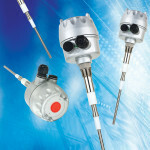 The PS18I is a series of inductive type proximity switches. They are used in a wide range of industrial applications for speed sensing, valve position indication or object detection of any metallic components. They tend to be rather low in cost and highly reliable. The PS30C is a series of capacitive type proximity switches. They are used in a wide range of industrial applications for level sensing or object detection of non-conductive materials. They tend to be rather low in cost and highly reliable.